We are delighted to announce that we will be running the fantastic All Stars Cricket again this summer. 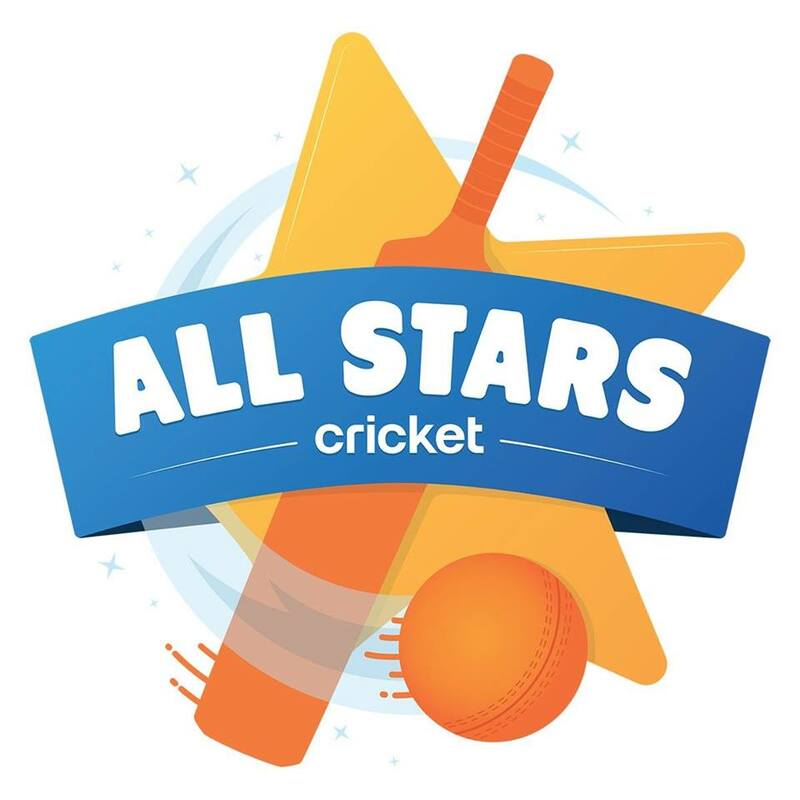 The initial programme runs for 8 weeks during May and June but the great news is that we will be running All Stars every Friday throughout the summer until the end of August. This year we will again be including a full years junior membership of the club for FREE to those children who sign up to All Stars. We have run the All Stars programme for the last 2 years and it has proved to be an outstanding success with over 40 boys and girls signing up last year. 'I would like to thank you and the team for running such a great programme and it’s been great to see so many kids there having fun'. Then every Friday thereafter until the end of August.